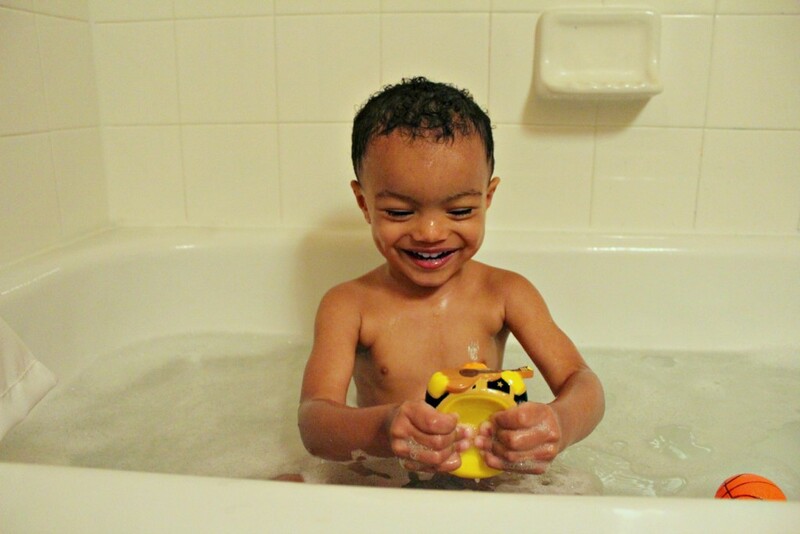 Bath time has been one of my most favorite times of day since my babies were this size. Whether I’m bathing myself or them, I love the relaxation and cleansing ritual of bath time. If it’s been an especially chaotic day, I just love that my babies are contained, clean and happy. 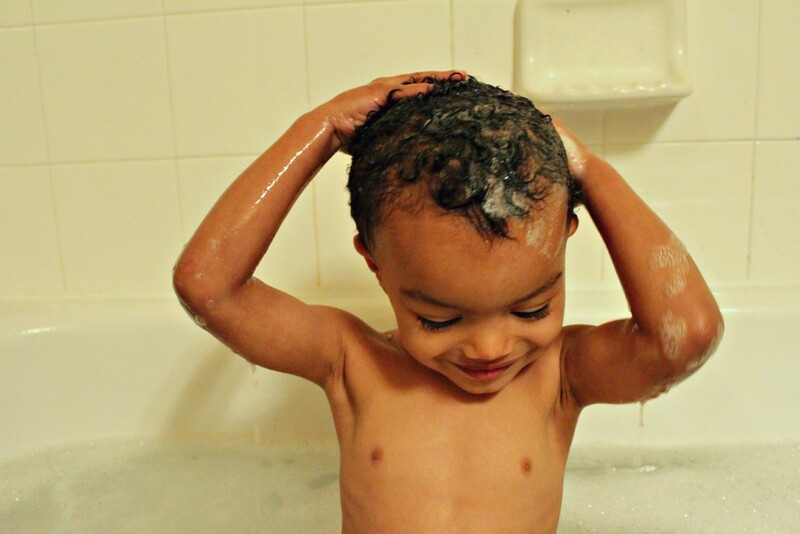 Back in 2007 when I was a brand new mom, bath time got a little stressful for me when I was introduced to eczema via the dry, scaly patches of skin on my baby boy. 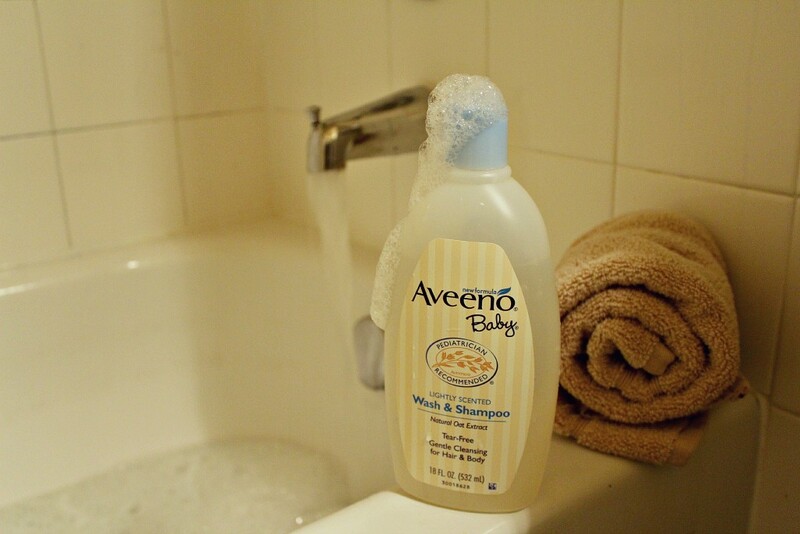 When I reached out to my pediatrician for advice, he gave me samples of Aveeno® baby products. 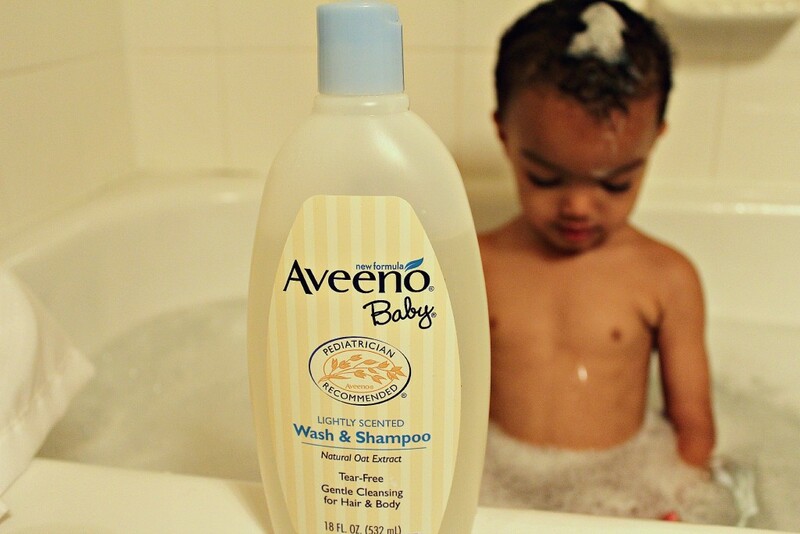 I loved the natural, wholesome ingredients specially formulated for his delicate baby skin and that Aveeno® Baby Wash & Shampoo cleans without drying because it is soap free and allergy tested. Aveeno® Baby Wash & Shampoo blends natural oat extract into a rich lathering wash that’s tear free, paraben free and can be used on skin and hair for gentle cleansing. I know they won’t be babies forever but I plan to keep their skin baby soft as long as I possibly can.